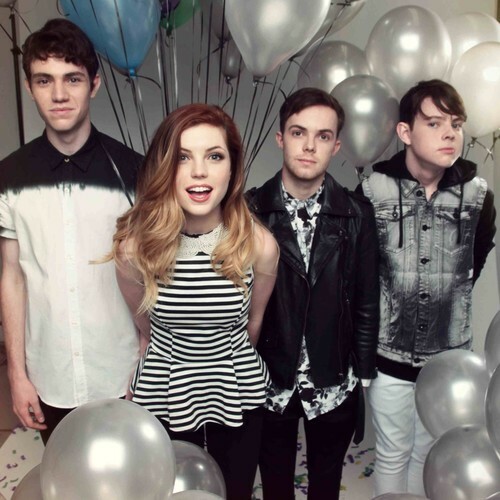 Echosmith are currently touring across the country on the 2014 Vans Warped Tour. Curious to see what the band are playing? Check out their set list below.